Network with more than 200 delegates and key decision makers from China’s Civil Aviation Aftermarket organizations. Industry experts from the CAAC, CSAA and CAST will share project updates with insights into current China market challenges. We offers a platform for international aftermarket product & service providers to explore opportunities to partner in support of a growing market in China. 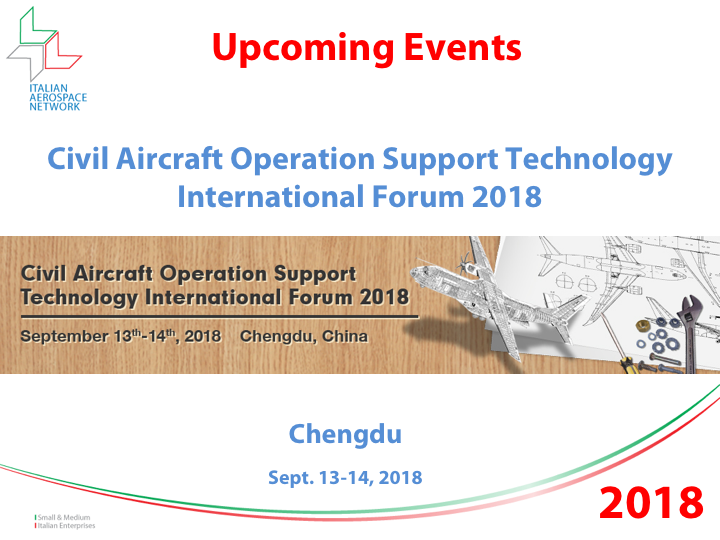 A warm welcome to participate to the Civil Aircraft Operation Support Technology International Forum. If you are interested about this event please full fill the following form to get more info about it.